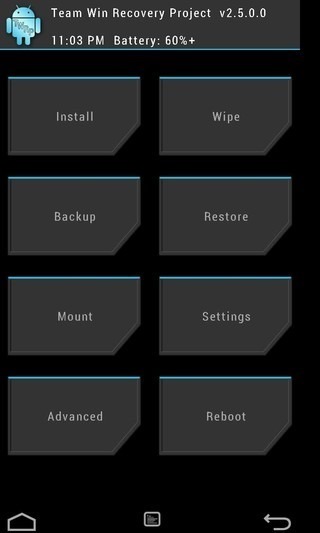 Hey guys in this page I am gonna show you how to install the official marshmallow on core prime [SM-G360H] It is based on Cyanogen Mod. 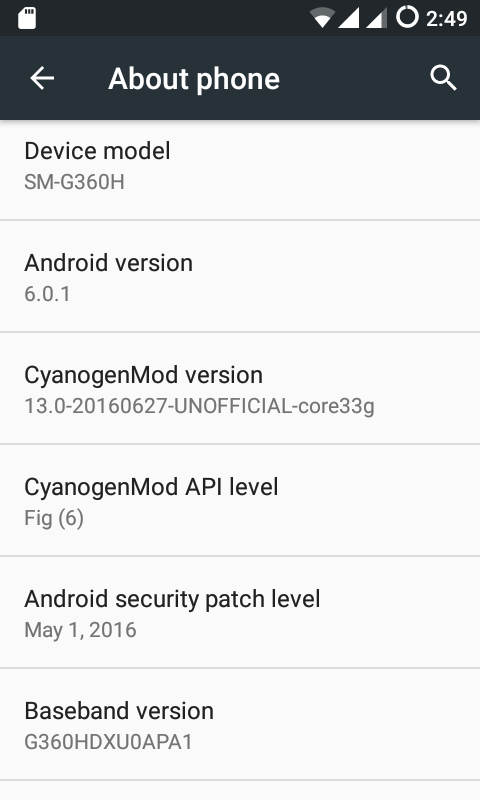 CyanogenMod is based on the Android Open Source Project with extra contributions from many people within the Android community. It can be used without any need to have any Google application installed. Removing unnecessary system apps or preinstalled apps. No Built apps like facebook, chrome and other built-in bloatware which use to slow down device make overheat and laggy. Customize the way that you want. Change the default operating system using other unofficial custom ROMs. Increase Ram or adding virtual swap memory. Slow 3G speed will fix very soon. if you got any problem or any error then feel free to comment download I will try to resolve your problems.